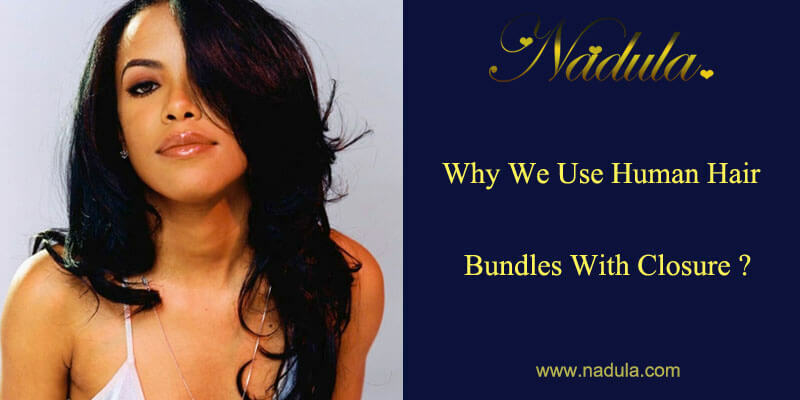 Why We Use Human Hair Bundles With Closure? 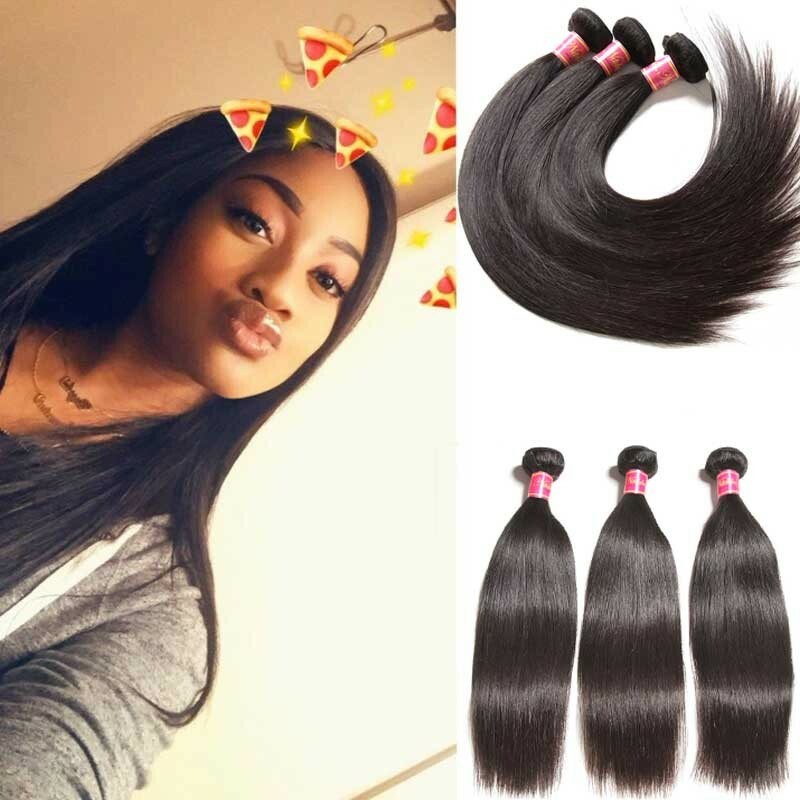 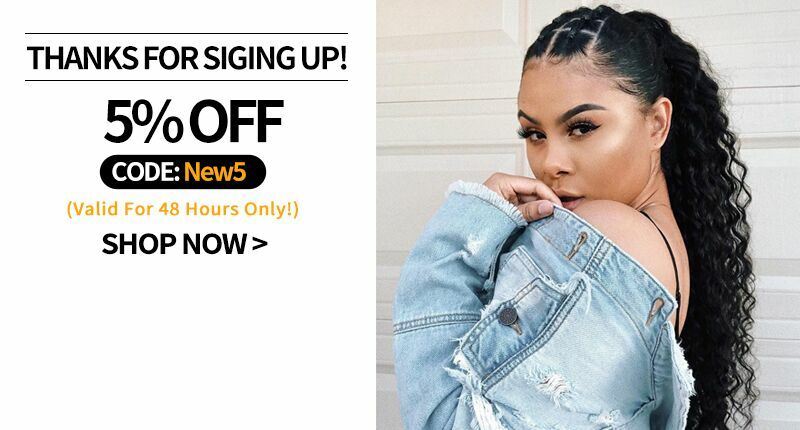 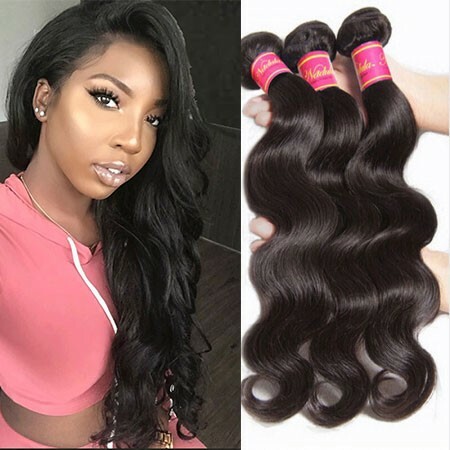 Girls always buy human hair weaves or human hair extensions with hair closures.In Common 3 or 4 bundles hair will be enough for a full head when they sew in the hair extensions to the head.But on the top of the head, you need to a hair closure to cover all.So The lace closures are often sold with hair bundles. 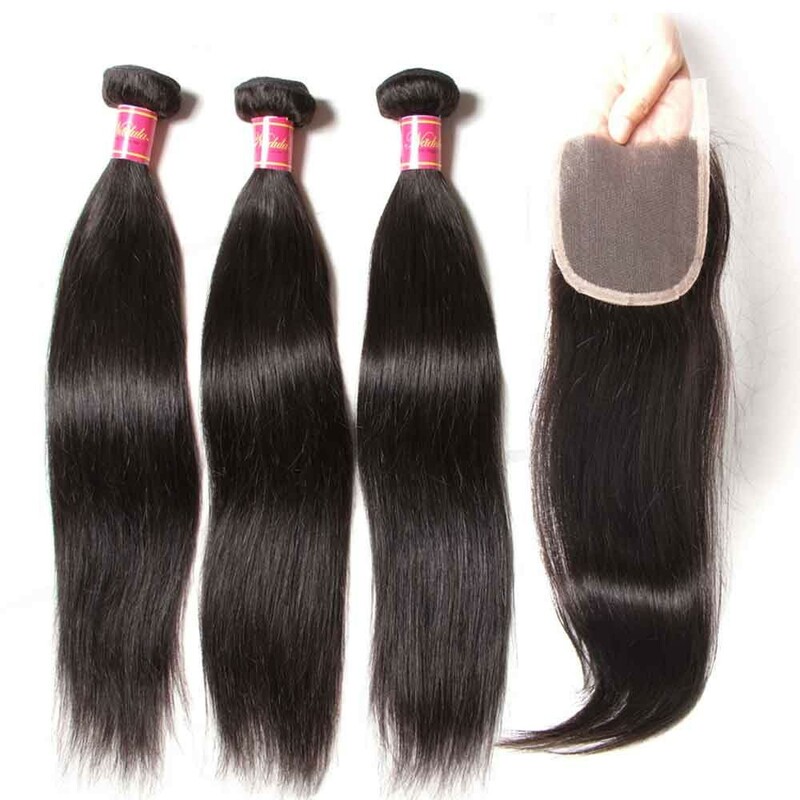 Nadula’s human hair bundles and closures are all made of 100% virgin hair that is donated by one person. 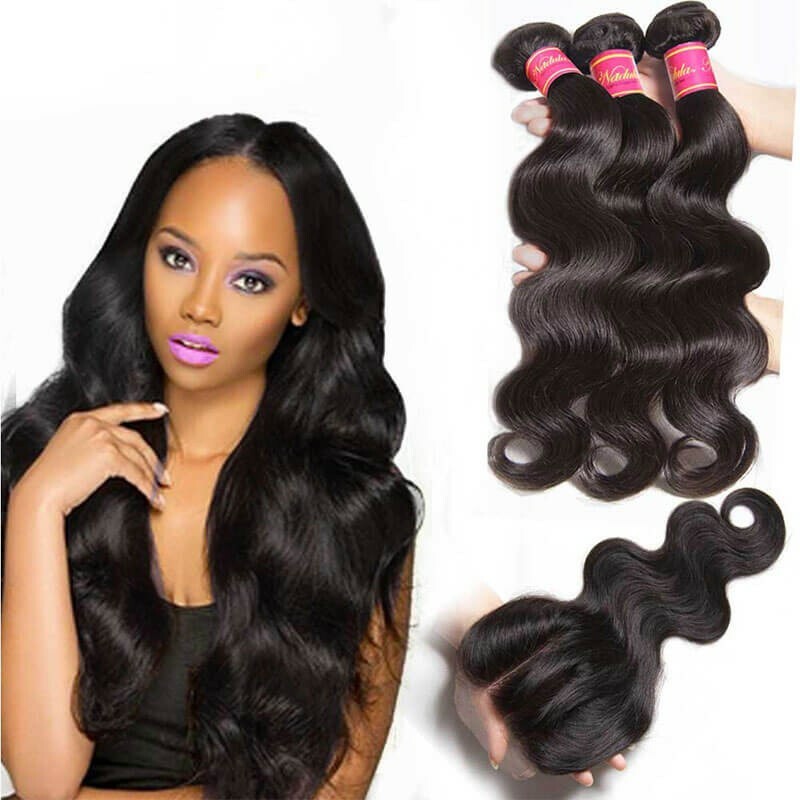 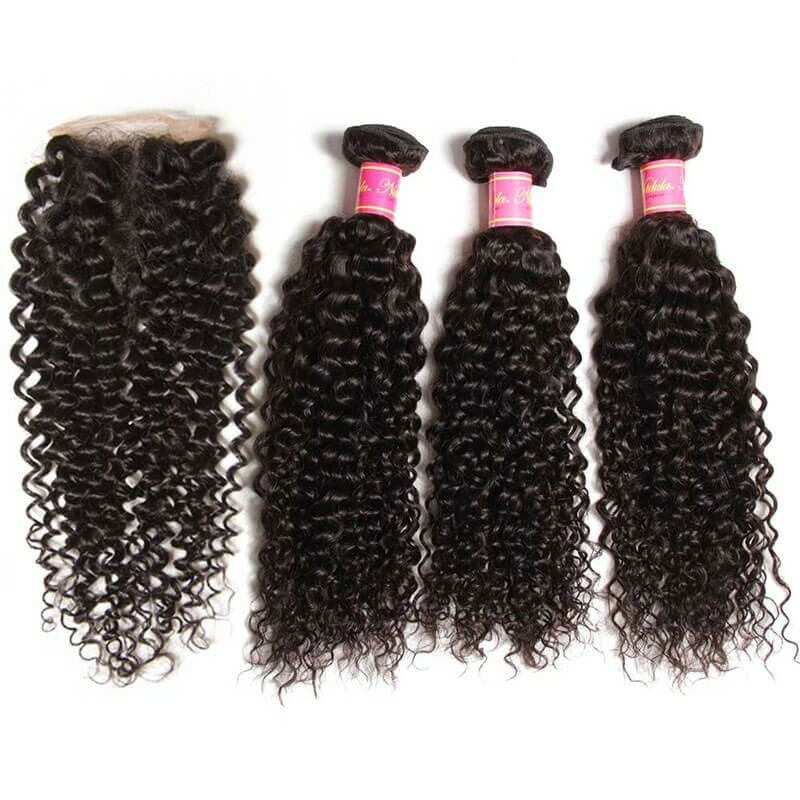 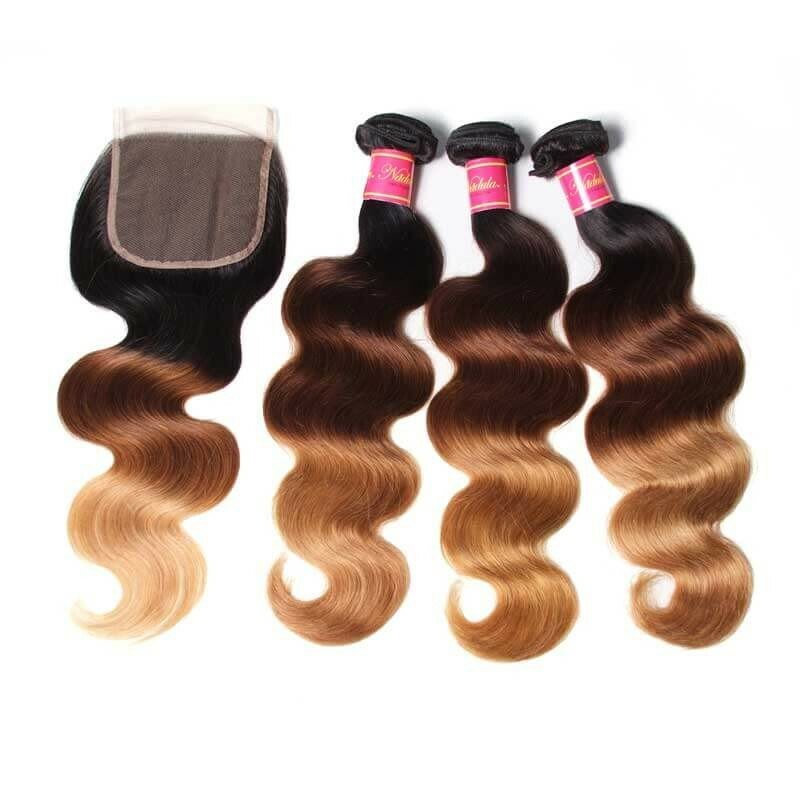 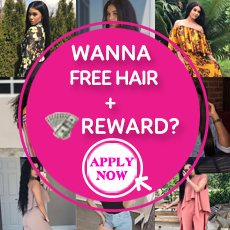 They are not pre-processed and not treated with any harmful chemicals.There are Brazilian bundle hair, virgin Indian hair bundles, Malaysian hair weave, Peruvian bundle hair.And there are body wave hair, deep wave hair, natural wave hair, straight hair and curly hair.But for lace closure, lace frontal and sew in 360 lace closures, there is only body wave lace closure and straight lace closure.Because body wave and straight are the two best selling products.